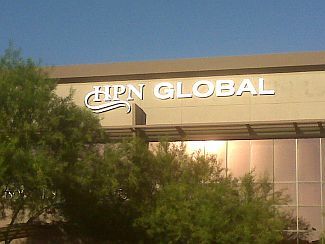 At HPN Global, we place a tremendous value on each and every one of our relationships, both with our clients and with our hotel partners. Thank you for your interest in Hospitality Performance Network. We encourage you to connect with us any way you like, from traditional phone and email to Facebook. We’re here to personally respond to your special requests, questions about specific properties or destinations, or general inquiries. We are committed to providing meeting and event solutions that thoroughly meet your needs. We look forward to personally responding to your questions, comments, or concerns. Your time is valuable, and we aim to help you execute efficient, affordable, value-added events.